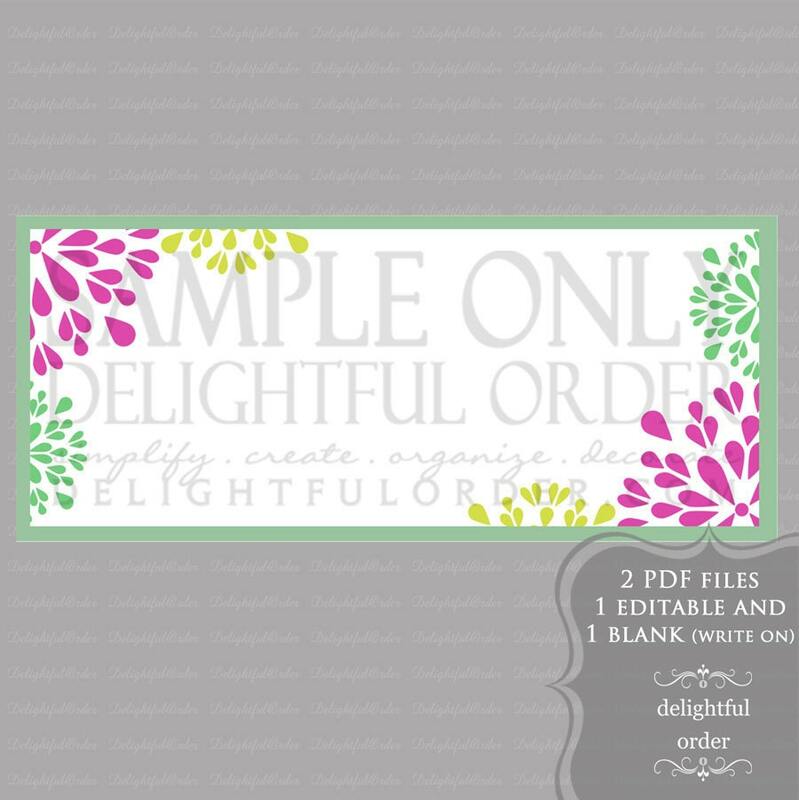 Delightful Order: Day 2 of the "Giveaway a Day"
Day 2 of the "Giveaway a Day"
Yesterday, I introduced the giveaway a day to celebrate my 2nd year of blogging! I'm excited to see so many entries already. 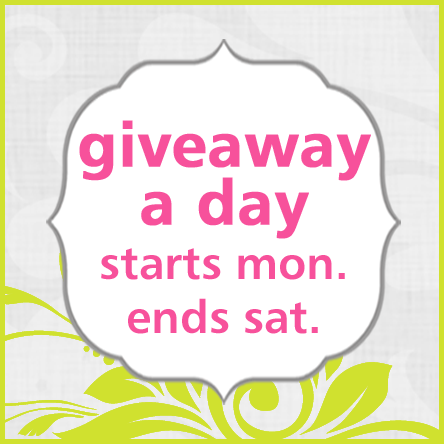 Every day this week (until Saturday) I will be offering a different giveaway! 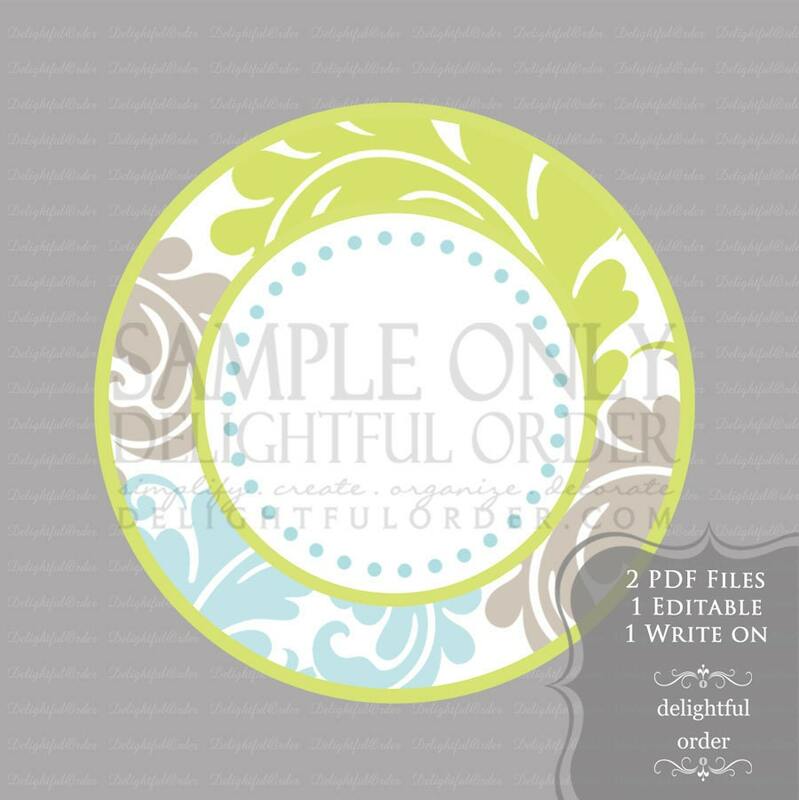 Today is your chance to enter to win one FREE editable and printable label set from my Etsy Shop. You know how much I love to label everything in my home! Do you know how nice it is to use the editable labels? It's so easy! 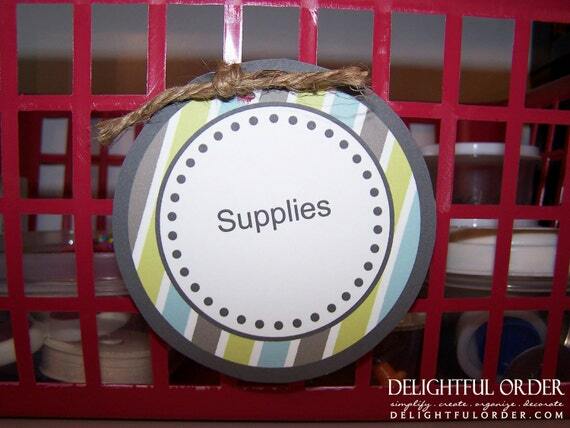 Simply type in and print, cut out and label. Easy as that. Winner gets to choose which editable label they would like from the list above OR they can choose any one label from my Etsy Shop Here. Looks like I am first! I am following you via Google Connect (Sparkle Ball). I grabbed the button and linked to your page on my blog! I am now also a follower via Google friend connect. I am a follower via Google! Love your blog! I am also a Facebook follower... woohoo! Thanks for hosting! I'm doing a giveaway this week too, but only one, not a whole week's worth! I am a google, FB, & Pinterest follower! I am already following on google connect! 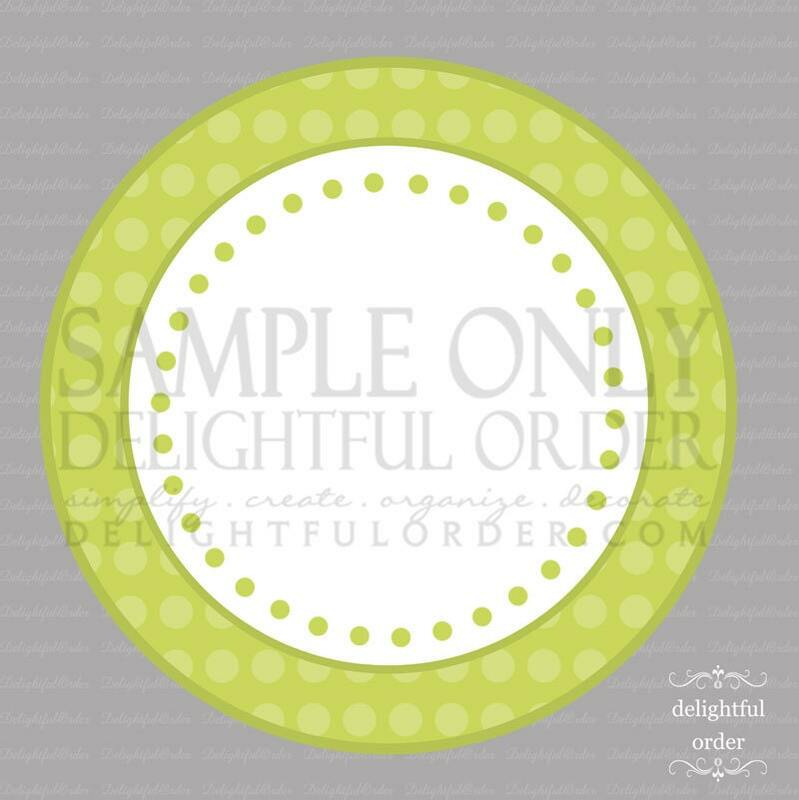 Delightful Order Link button posted on Facebook page. I posted your button (which I couldn't really get to work and the link to your page on my blog. I must be tired because I read "editable" as "edible" several times and wondered how it was possible yo have edible labels. Oh my. Anyway, I'm a google follower. I also posted a link to the contest on my Facebook page. Congrats on your second year of blogging! It takes dedication, creativity and determination! Keep it up! I ama Delightful Order follower on Google! I followed you on Google. Hm, that was me, and I also followed you on Facebook. OK, and now I pinned it, also. I'm a follower with Google! I'm a friend on GooglePlus. 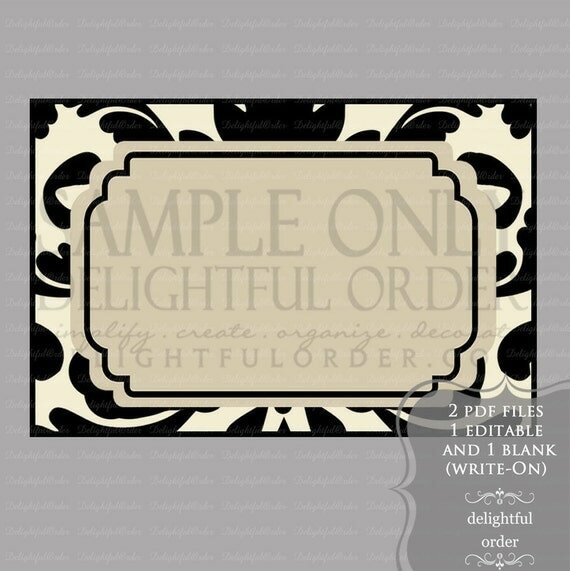 I am a follower on your blog, love these labels!